2. Removes spots and stains. Removing them promptly protects carpeting from damage. 3. Prevents buildup of allergens and bacteria. 4. Improves worker morale. Workers feel better about their work environment when it is clean. This includes the carpeting. 5. Removes dust mites and bedbugs that may have found a home in carpets. 6. Makes carpets easier to maintain. 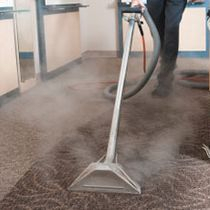 Most carpet soiling is made up of dry soils; when carpets are kept thoroughly cleaned on a regular basis, most dry soils can be removed with regular vacuuming. Carpets, whether in your home or in your office, can quickly collect dirt, bacteria, dust mites and allergens. Though not always visible on the surface, these contaminants can actually pollute the air quality that you breathe every day. Carpets that often appear clean may, in fact, be much dirtier than you think... Think of your carpet as a type of air filter in your home. When things like dust, dirt, bacteria and dust mites collect on your carpet, in time you will start to breathe in that buildup. Merely using household carpet cleaners to remove dirt and spills is not enough to ensure the air you’re breathing is as clean as possible. 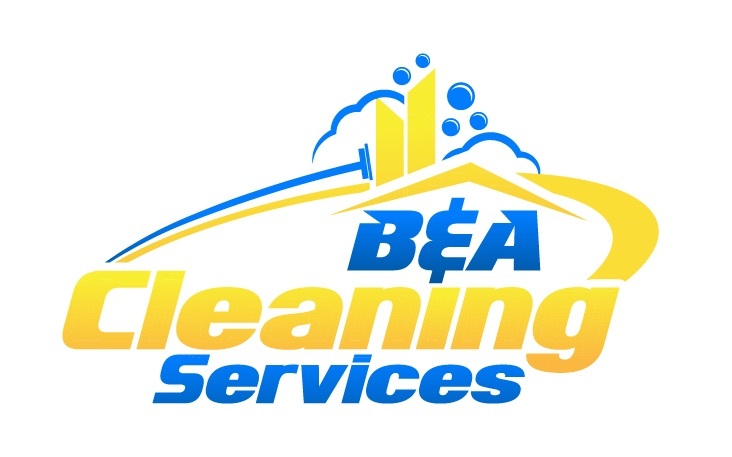 With B & A carpet cleaning services, you can rest assured that our commercial grade, advanced equipment will give your carpets the deepest and most thorough wash possible.